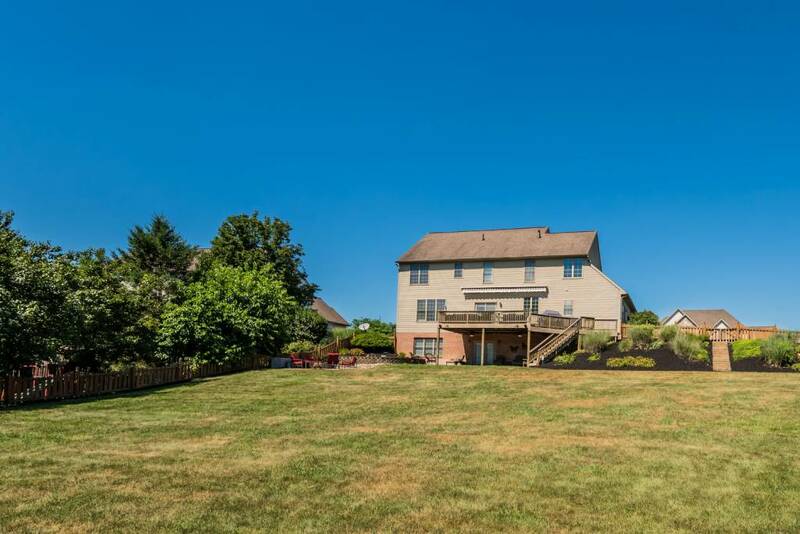 The biggest lot in The Highlands! 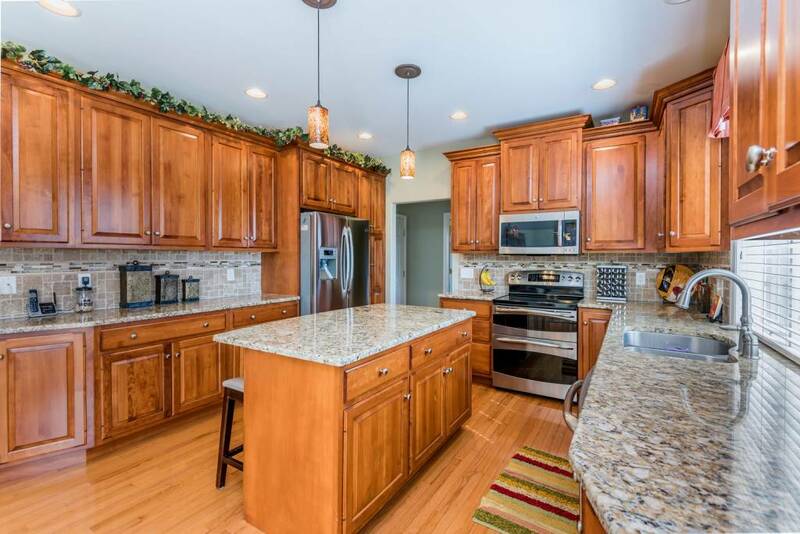 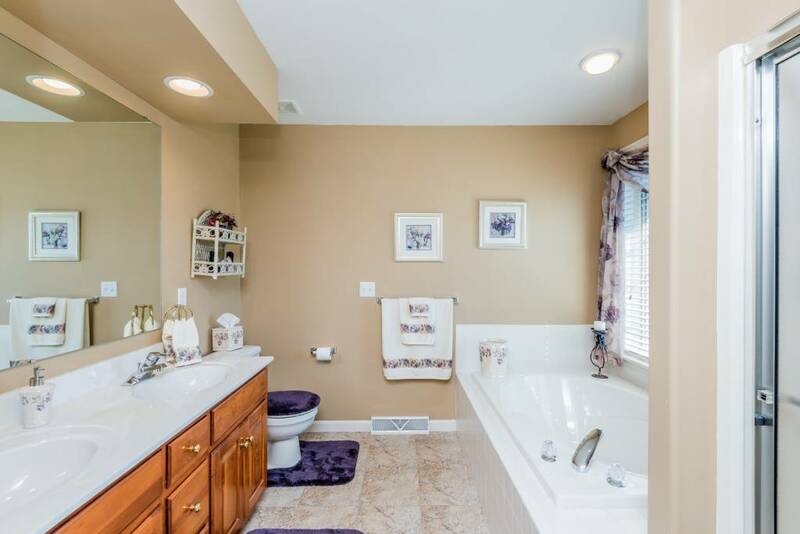 This 2851 sq ft 4 bedroom 2 full and 2 half bath home with finished basement is one that you won’t want to miss. 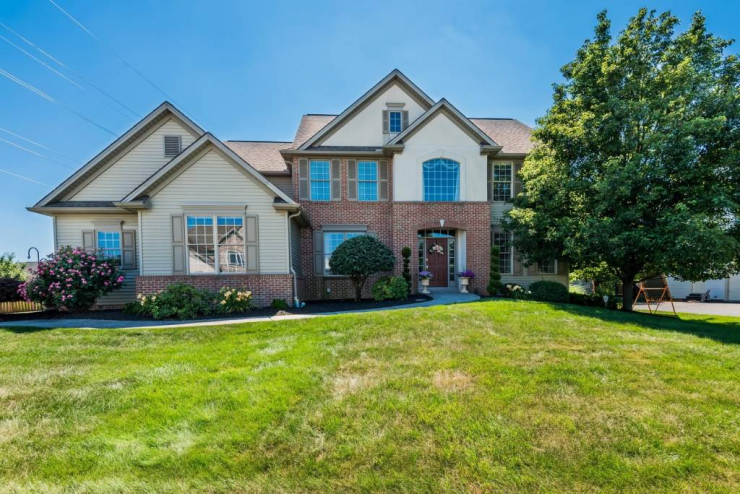 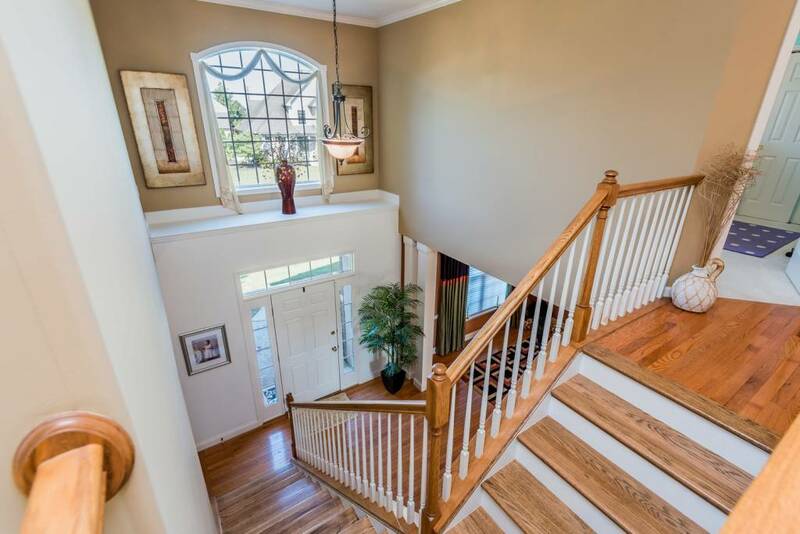 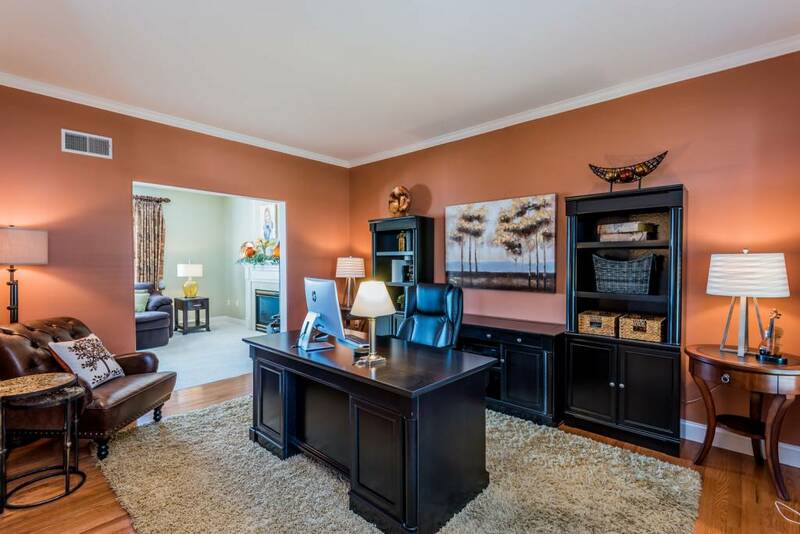 Stunning curb appeal hits you as you walk up to the home and enter the 2 story foyer. 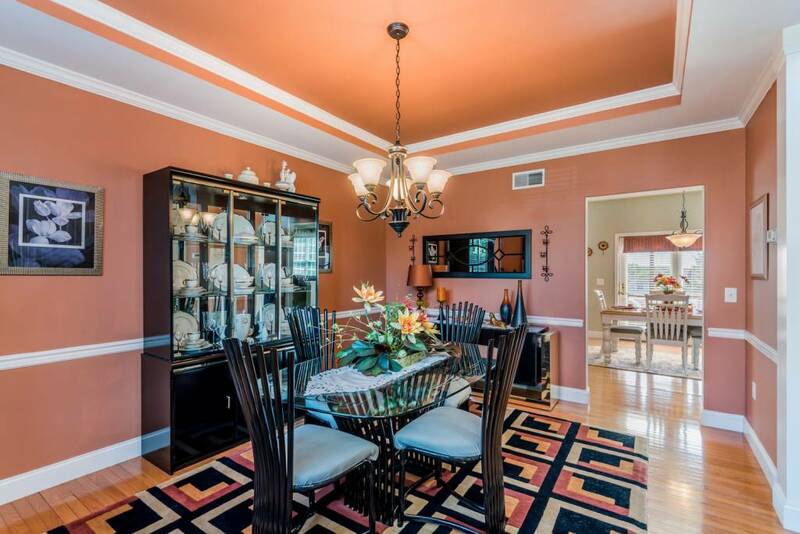 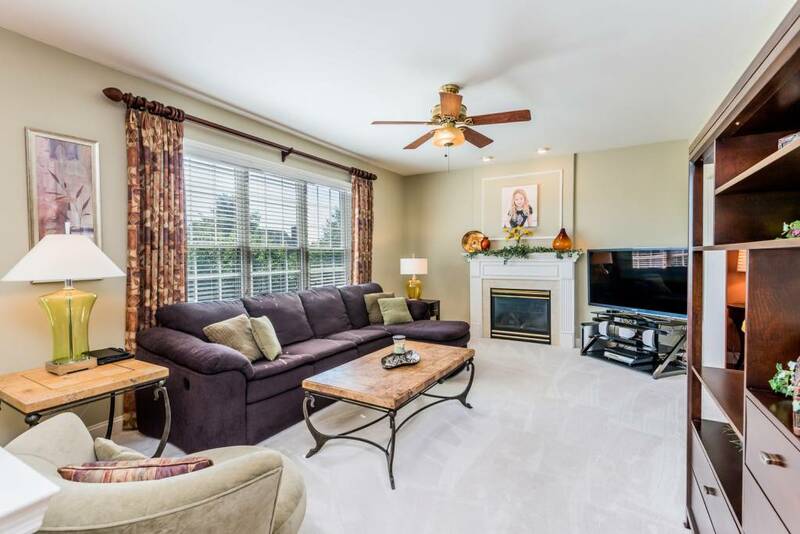 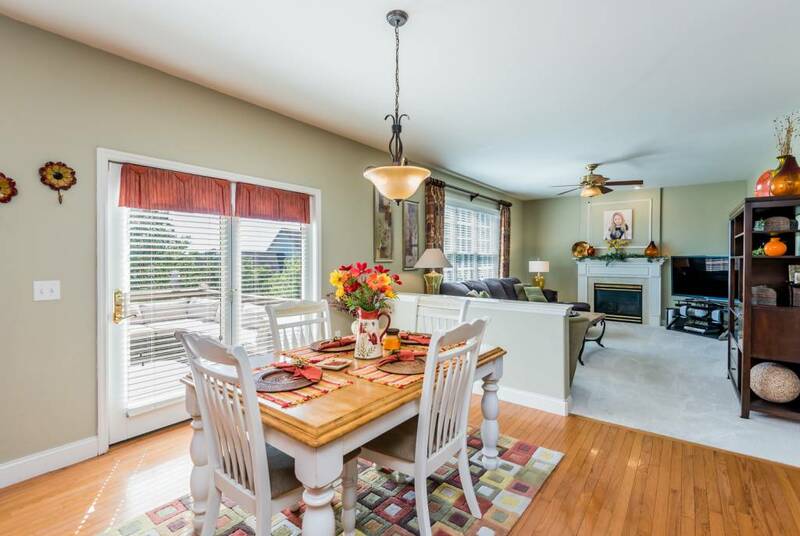 Hardwood floors abound with dining and living rooms to each side of the staircase. 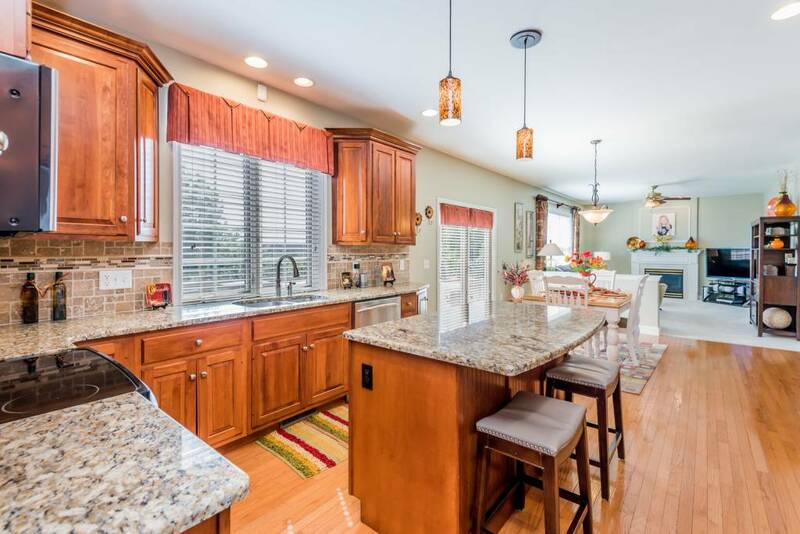 Totally open living space in the back of the home with large upscale kitchen with island, Breakfast area, and family room. 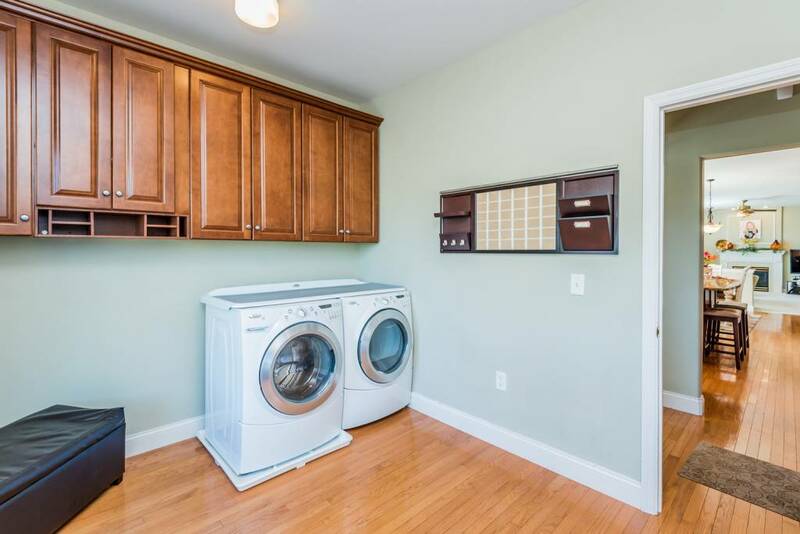 The mudroom and laundry are also right off the kitchen. 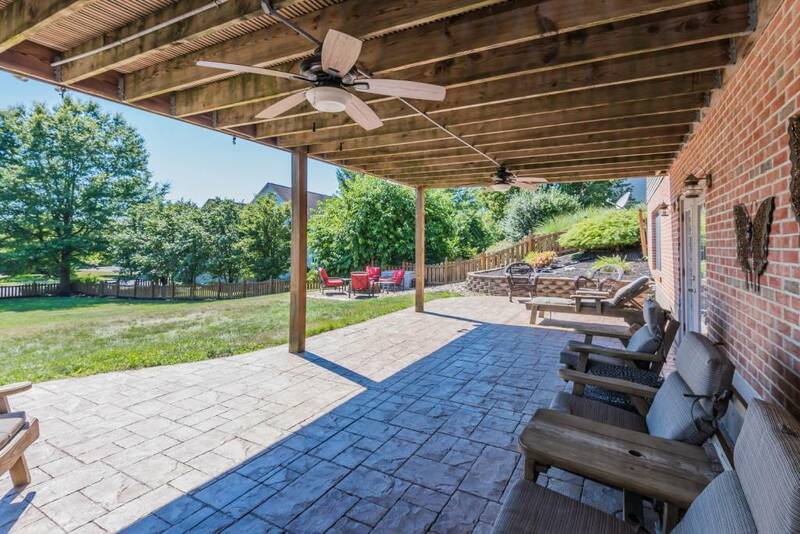 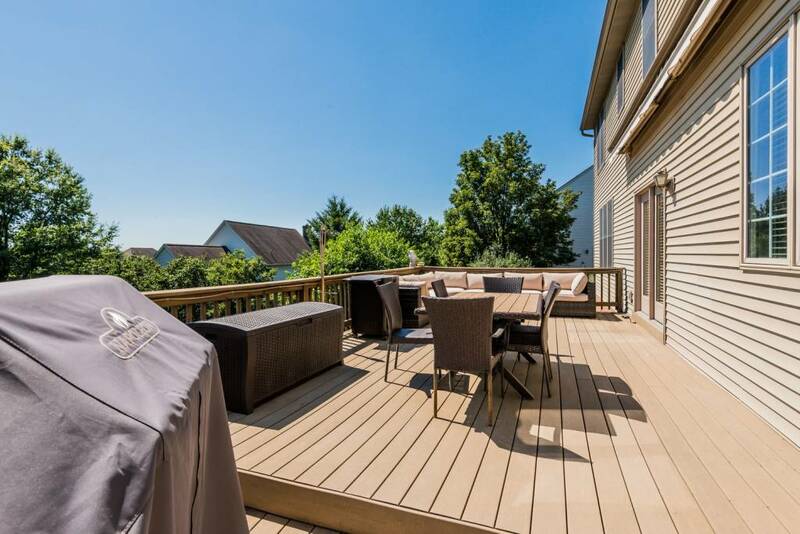 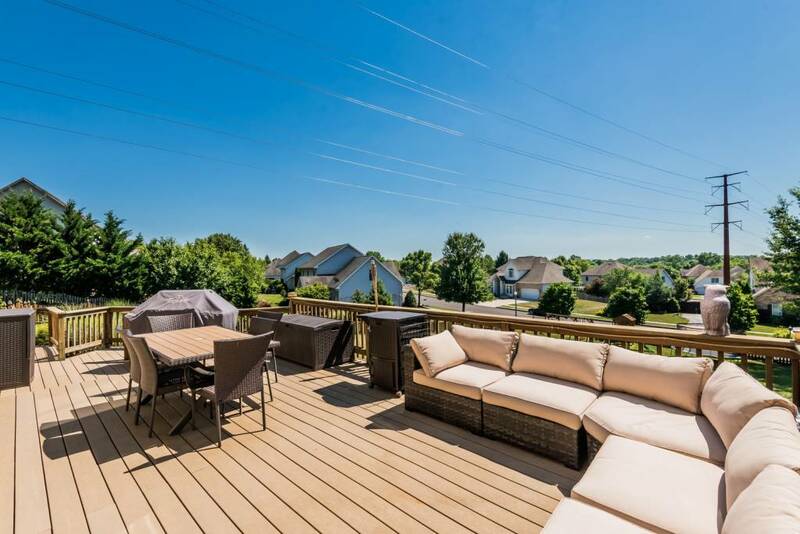 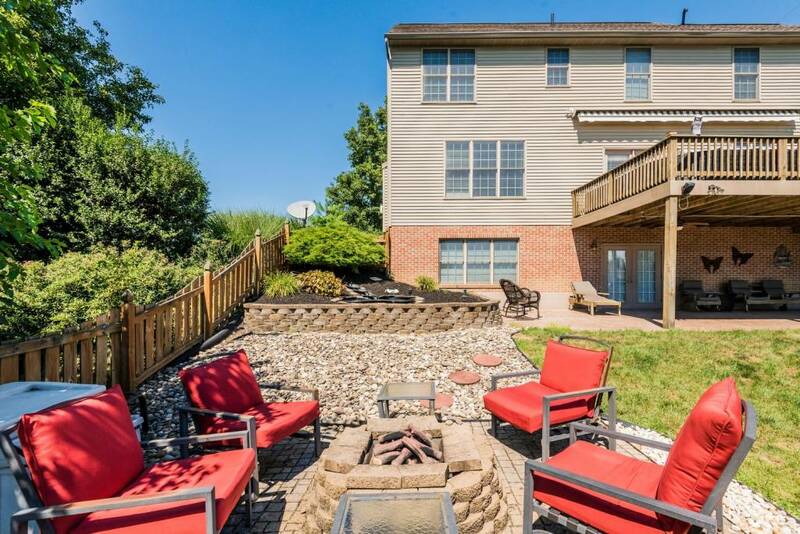 Large deck off the breakfast area leads out to the amazing double lot fenced in walk-out basement backyard and awesome paver patio below. 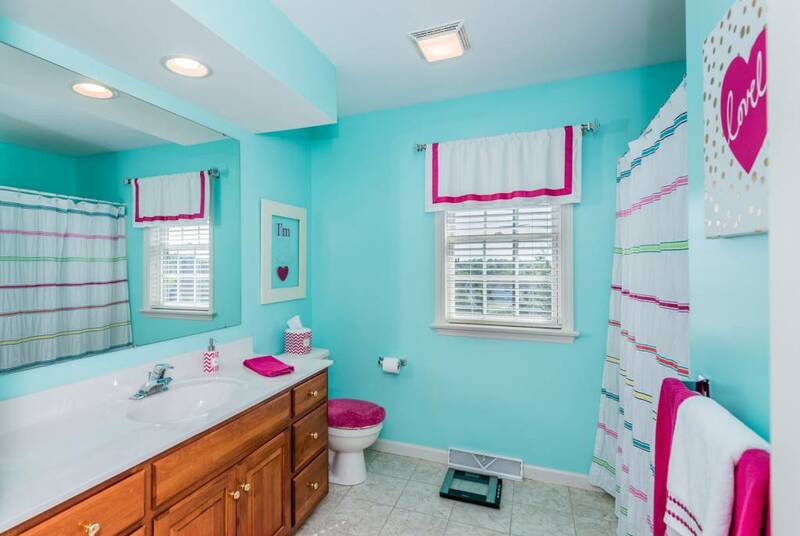 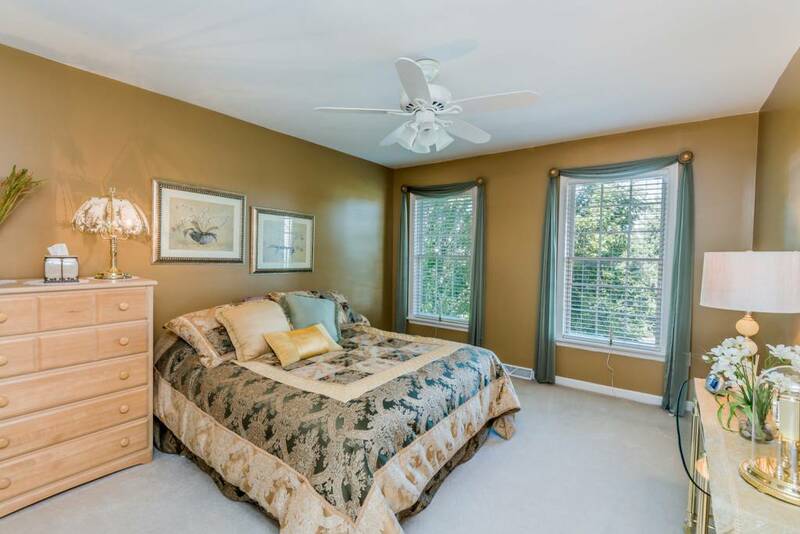 The second floor features 4 bedrooms and two baths. 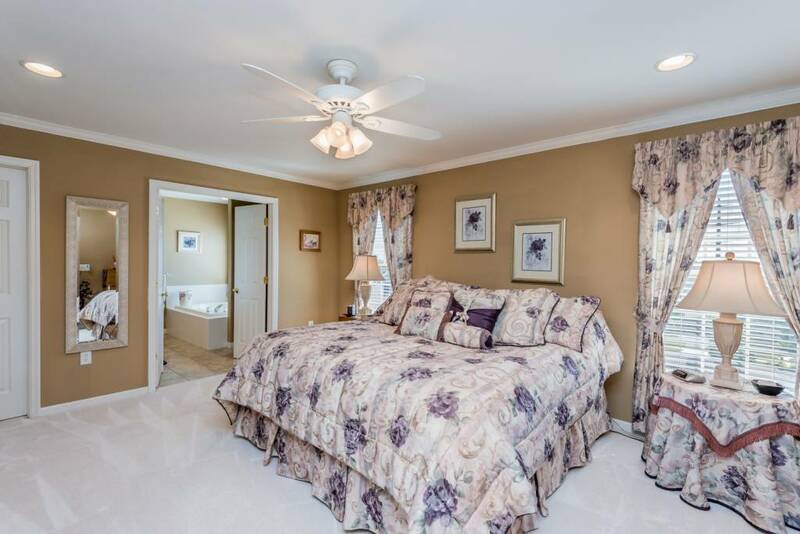 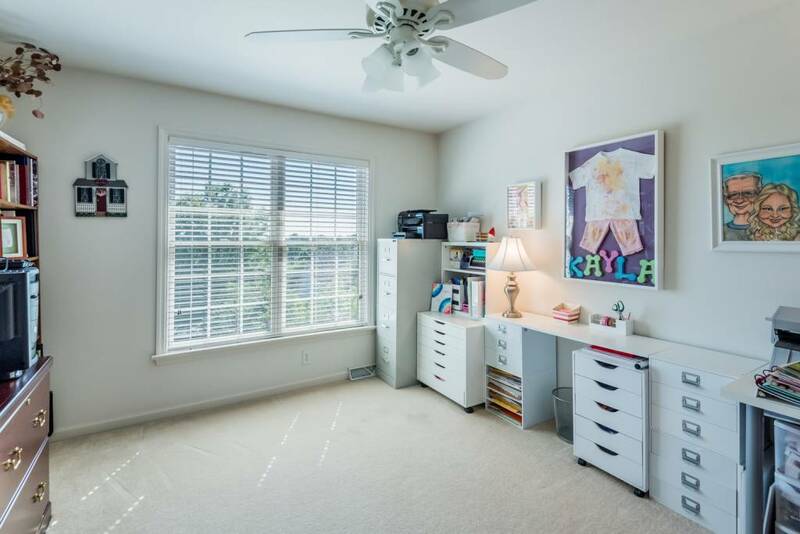 The master bedroom features an en-suite bath and large walk-in closet. 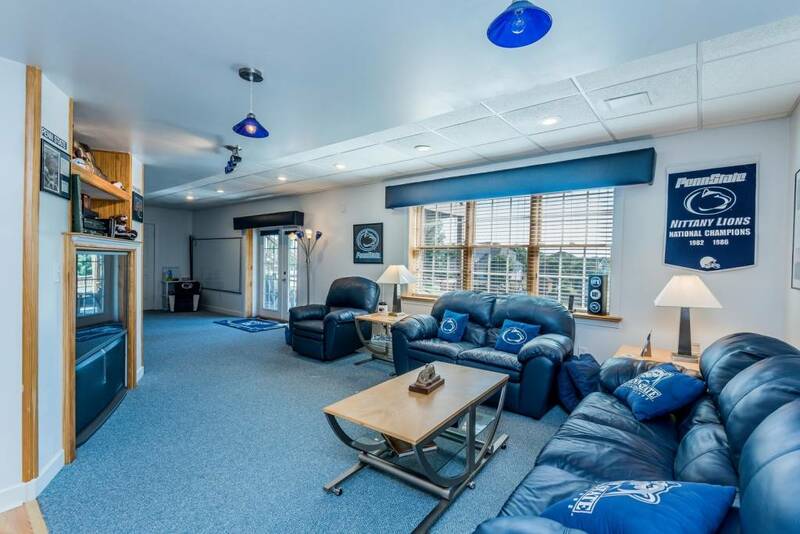 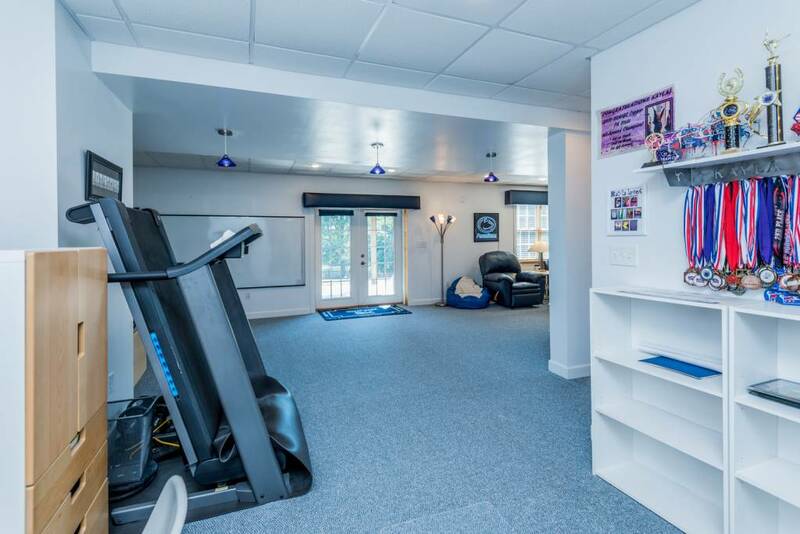 The finished basement is a sports enthusiast dream! 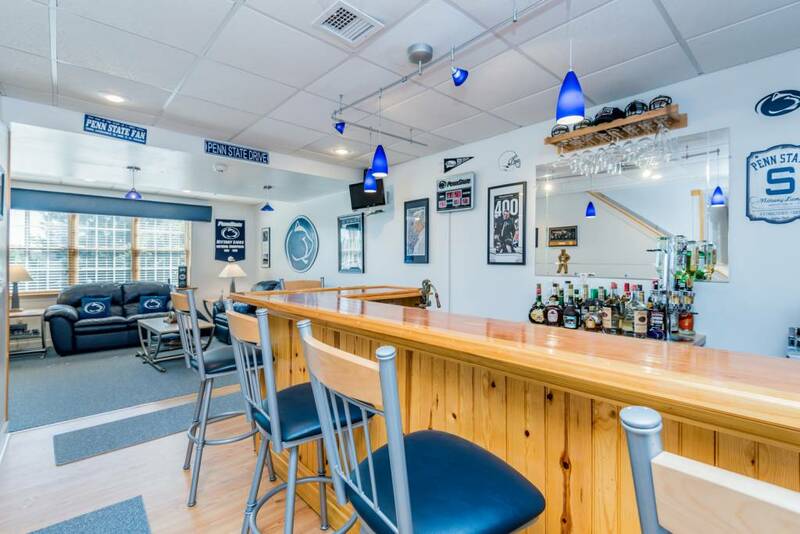 Hang out with friends, grab a cold one at the bar and enjoy the game. 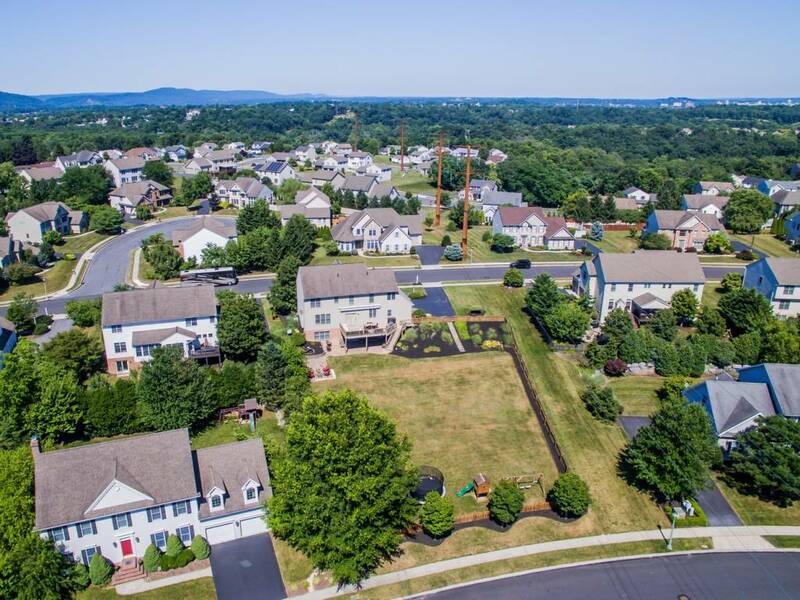 CV schools and Shaull elementary.